With an extensive experience of developing first-rate application in .Net, we are a team of brilliant developers focus to deliver simple to complex solutions. 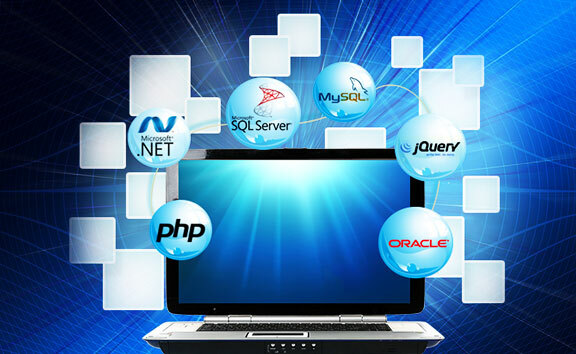 Our team is a pool of professionals well equipped with complete .Net framework know-how. We have mastered all .Net elements including C#, ASP .Net, WPF, WCF, MVC, and .Net core. To build simple, dynamic and scalable applications, we explore all avenues of PHP development expertly. 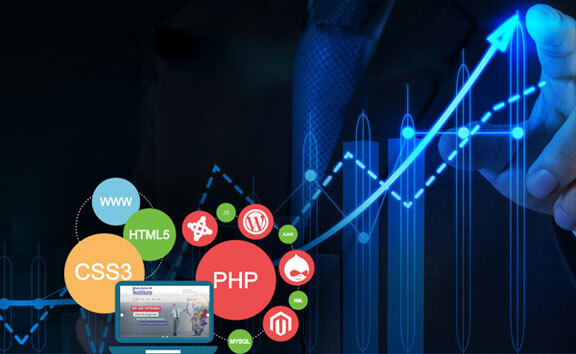 Having an expertise of several years, we have delivered enormous simple and advanced domain-specific solutions that are not only flexible and maintainable but also stable to help clients achieve expected outcome. We develop scalable and customizable open source applications that enable businesses to achieve high performance and improved ROI cost effectively. Our dedicated teams are well-skilled in various open source technologies including CMS (Content Management Systems), PHP, Joomla, Drupal and Magento Development. Web applications are client-server applications that can be accessed from anywhere anytime through a browser with internet connectivity. Commonly known as websites, these applications can be run using client programs in the web browser to access the application stored on a remote server. These applications are developed by the web experts having the extensive know-how to manage web servers and the client programs (user interfaces). Since our inception, we have been practicing perfection to build beautiful and robust web applications to serve various industry domains. Highly proficient developers in our teams have mastered the application development process and workflows. With our seamlessly simple and easy development and delivery processes, we have a proven record of serving many 500 Fortune companies. Our powerful and feature-rich web applications cater to all business specific requirements from automation to hassle-free deployment with extended support. 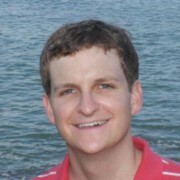 Cloud-based software development deliverables are the applications stored in the “cloud” or virtual space. These applications are available “on-demand” and are also referred to as “Software as a Service” or SaaS applications. The cloud applications allow users to access only the required features of the application and prevent from accessing and paying for the unwanted features. Users can have the benefits of self-provisioning and sign up for the desired application features and functionalities. Our peculiar aptitude of developing cutting-edge cloud-based software and applications is a blend of exquisite development skills and creative designs. As a SaaS development company, we render holistic cloud applications addressing end-to-end business needs of every industry vertical. With our comprehensive skillfulness of various SaaS cloud technologies, we are a holistic SaaS solution provider developing agile applications for public, private and hybrid clouds that are readily scalable to address the increase in a number of users. 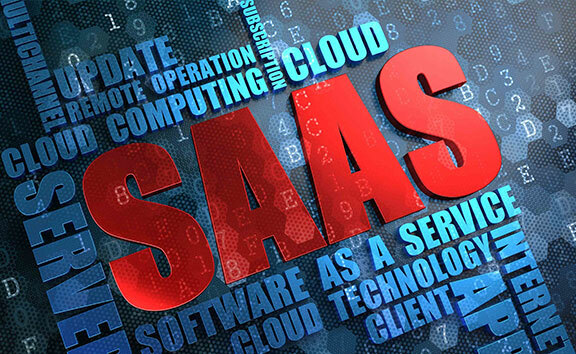 Our cloud SaaS development services accommodate development, deployment, and management of the “on-demand” applications. The programs developed to perform a certain specific set of function and can only be used on a specific operating system are known as software applications. These applications are developed using technology compatible with a particular hardware architecture only. A software application is a set of multiple programs designed exclusively to perform a specific set of tasks. The software applications require an operating system and software utilities to run. We have a crew of diversified technical expertise having an array of skillset in building the state-of-the-art applications catering to the needs of specific business verticals. 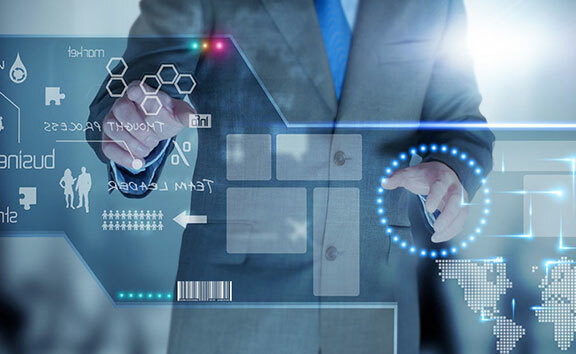 With our dignified acumen and distinguished methodologies fused with best industry practices, we deliver futuristic software applications within the given budget and timelines that streamline entire business operations and management effortlessly. Every business has the distinguished needs and so the application requirements. 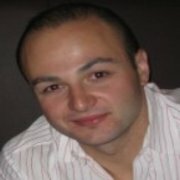 Custom software solutions or tailor-made applications are developed to address unique business needs to lessen the burden of crucial management and complex operational processes. These software are specifically designed to accommodate the customer’s preferences to achieve a set of business goals. Customized software are quite flexible and easily upgradeable and are developed using standard development technologies and tools. Our professionals from various sectors of industries are well versed with the needs of a range of business domains and hence anticipate the need and use of customized software. We develop industry-focused custom software to help businesses achieve operational and management excellence cost effectively. With our analytical approach to understand the clients’ exact requirements, our team explores all avenues to design and develop the solution so as to deliver the feature-rich, flexible custom business software development services.